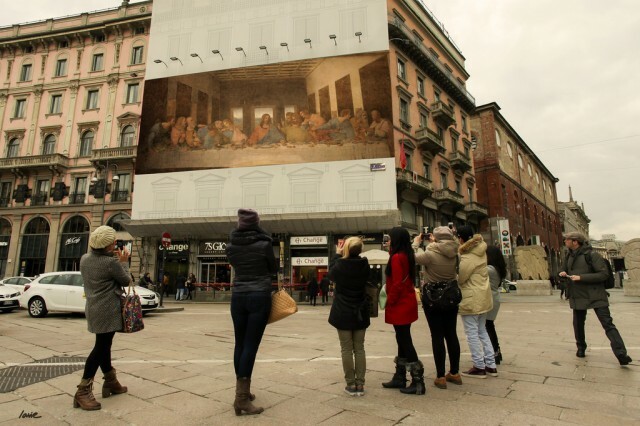 After Paris, Artist Etienne Lavie attacks the billboards’ ads of the city of Milano, by replacing them with famous classical paintings. 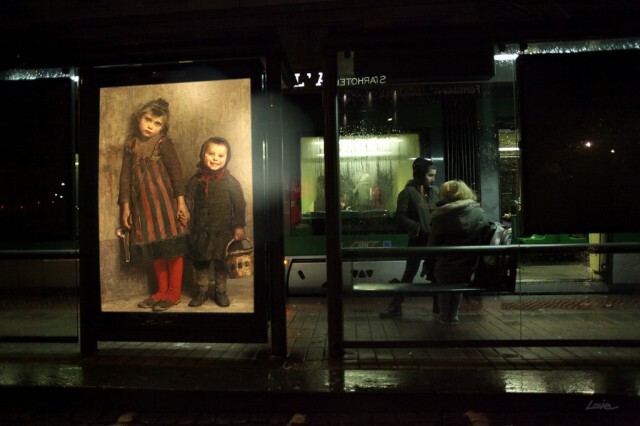 The artist uses art as a substitute of the advertising, in an urban setting. 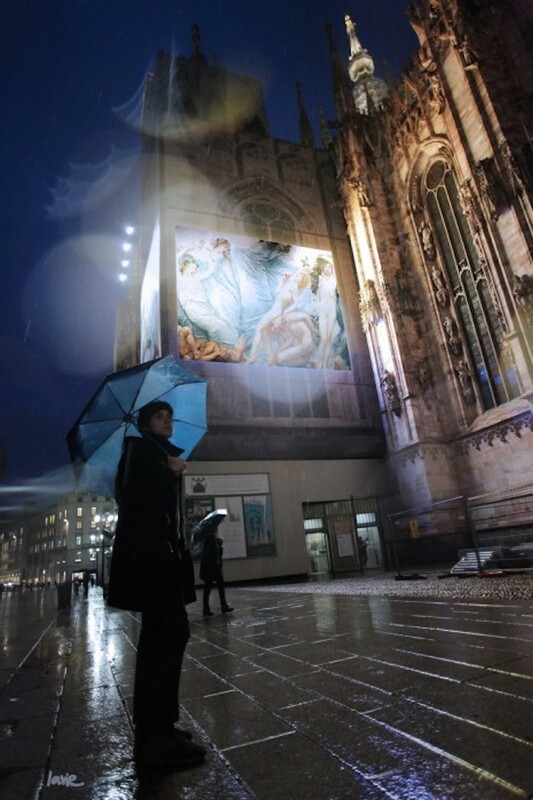 Full gallery and story by Fubiz.net.